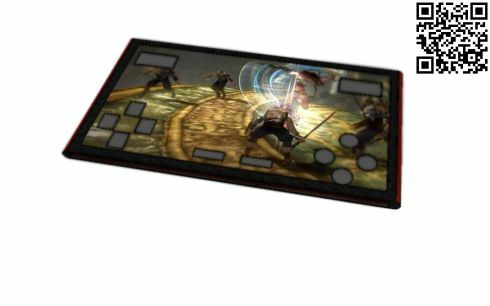 Everybody’s going nuts with PSP Phone designs these days, but this time we have an interesting approach to the matter. 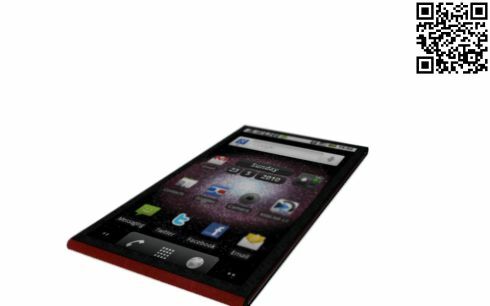 Terrillo Walls created the Sony Ericsson Glory handset, a very slim gaming phone with PSP-like features. Considering the size of the device and how slim it is, this would make a pretty good tablet, don’t you think (if it were bigger)? 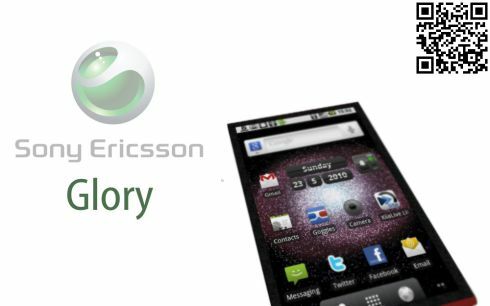 Sony Ericsson Glory runs Android 2.2 and it comes with a 1.3 GHz dual core Tegra 3 processor and a 4 inch multitouch display. 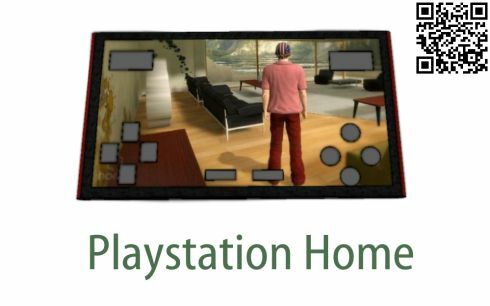 The handset supports social networking features and uses the PlayStation Home service, a community-based social networking offer from Sony. This means that you’ll connect to your PS3 and the PSN account using this device.